Graphic novels aren’t just the comic books of yesterday. They are solid reading material with great story lines. Here are three of my current favorite graphic novels that deserve to be put on people’s reading lists. 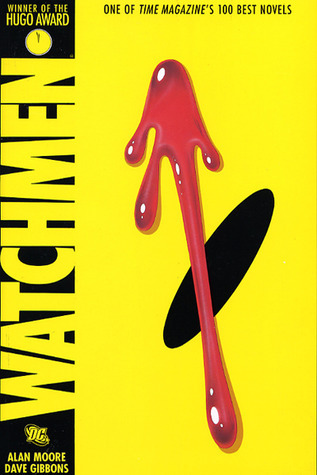 The Watchmen by Alan Moore and Dave Gibbons is an awesome book. This book is a Hugo award winner, and it well deserving. The book was written in the 1980’s. And it reflects many of the emotions that were present during that time frame. The fear of nuclear war, the world divided into two sides the western world and those behind the iron curtain. It has superheroes, and it shows the fears and weaknesses of many of these heroes. If you haven’t read the book you should. Blankets by Craig Thompson is another great story. It’s a love story, which I am sure might surprise those who think comic books are only about superheroes. The story follows two young men as they grow up. It shows real life sibling rivalries, and how relationships develop. This is really a great read for young women. The Invisibles by Grant Morrison is one strange tale. It’s basically a story of good and evil, and how the world could end up if the bad guys win. Like a lot of literature in the 90’s it focuses on conspiracies. But the story is great, and it is a story you will remember. ← Whatcha Been Listening To?